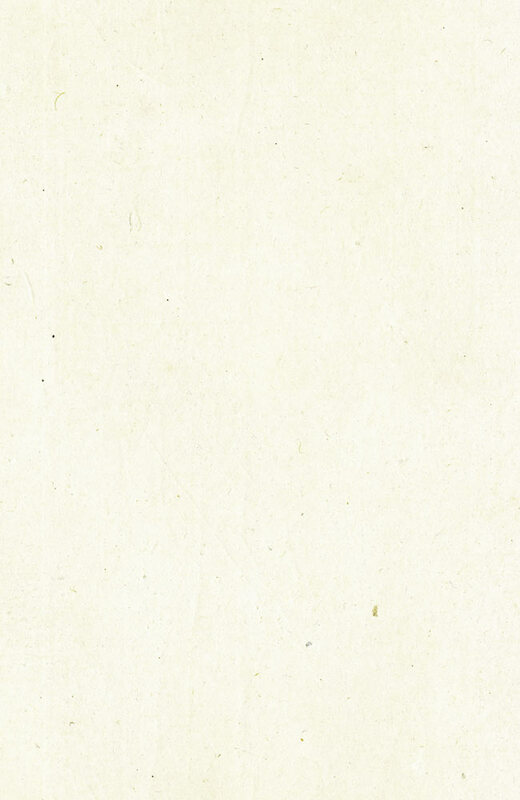 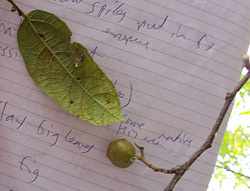 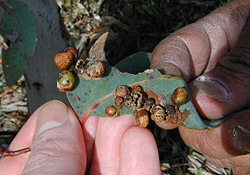 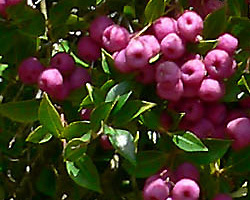 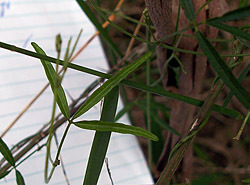 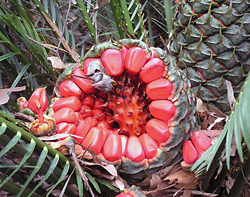 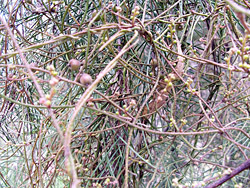 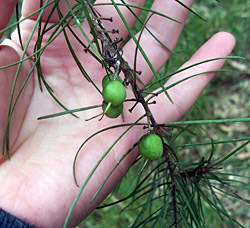 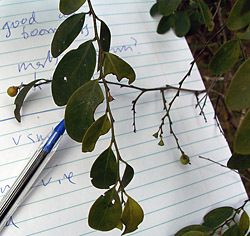 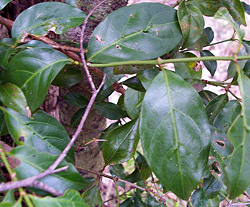 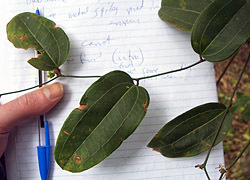 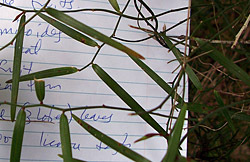 This page shows the native bush tucker plant foods all on the one page, rather than grouped according to which part of the plant is edible like on the bush tucker plant index page. 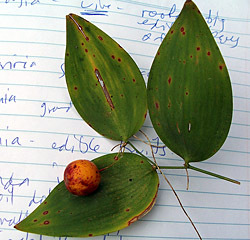 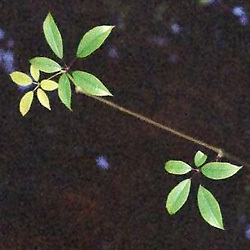 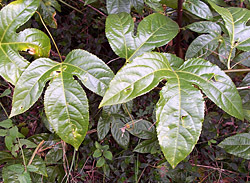 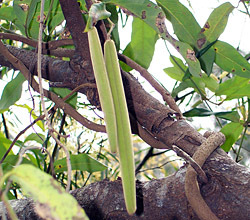 The plant foods are listed in alphabetical order of genus (the genus is the first word in the two-word scienfitic name of the plant, the second word is the species). 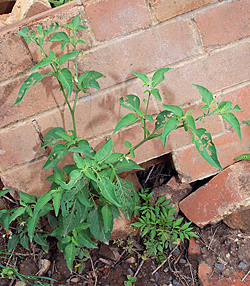 I haven't added the "weeds" from the weeds page, since there are a lot of them already, and they are usually found in different areas to the native plants. 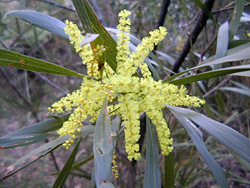 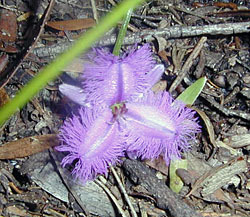 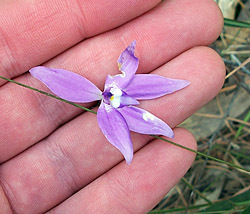 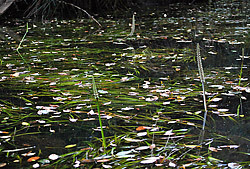 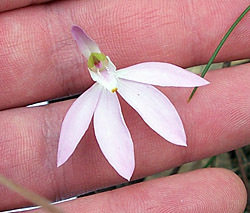 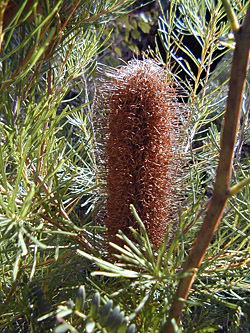 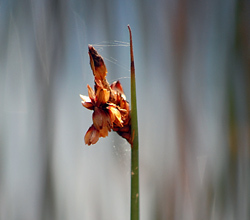 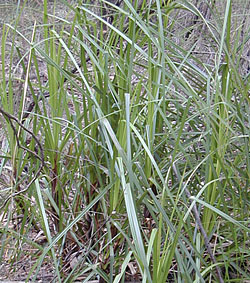 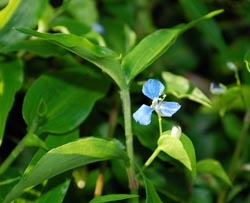 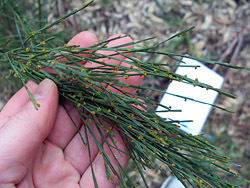 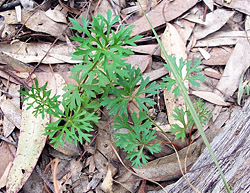 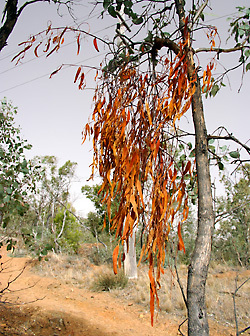 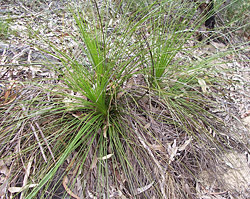 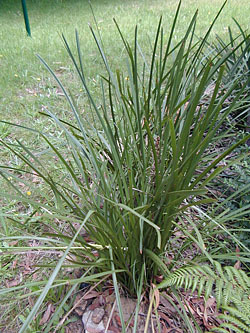 (Specifically, the native plants are mostly found in undisturbed bushland, while the "weeds" are mostly found in and around human settlement.) 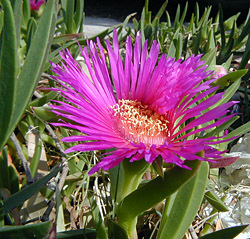 I also haven't added the medicial plants which have no edible parts. 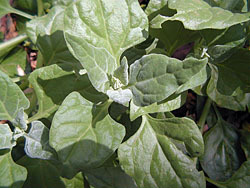 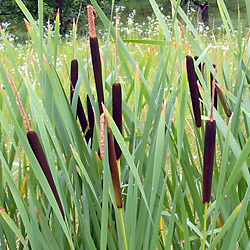 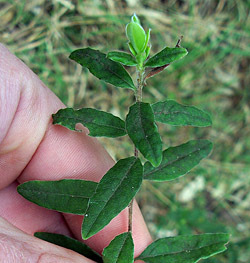 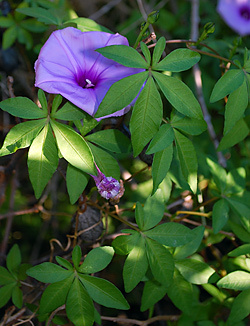 Note that only certain parts of these plants are edible, not the whole plant.